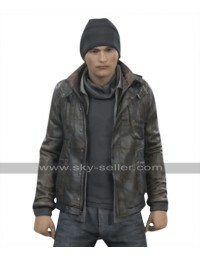 If you adore Hank Anderson, the human protagonist in the popular video game Detroit Become Human, this is your golden chance to look and feel like him. 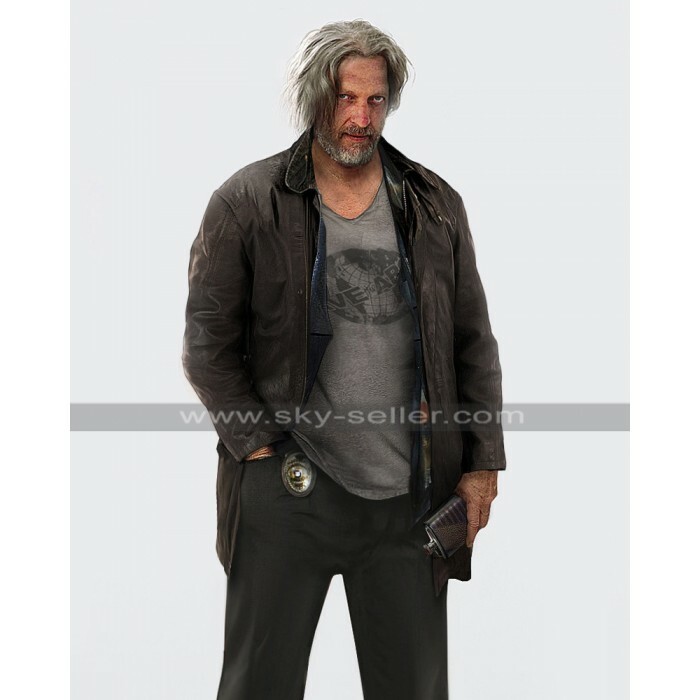 This replica Detroit Become Human Jacket is exactly the same as the one worn by this police detective inside the game. Buy this Clancy Brown Jacket to enhance your personality and to express your love for Hank Anderson. 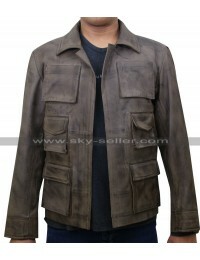 This Brown Color Leather Jacket is also available in faux leather fabric. This beautiful Hank Anderson Jacket has erect collars with a snap tab button and it boasts full zip at the front for closure. 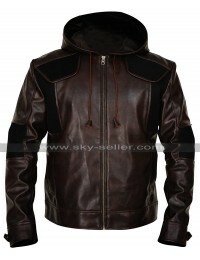 The jacket is crafted out of genuine quality soft leather and it has open hem cuffs to keep you comfortable at all times. 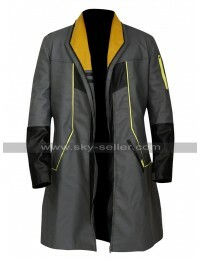 You can wear this Detroit Costume Jacket casually to give a big boost to your personality when moving in the outdoors. 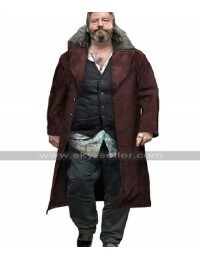 It is soft and comfortable and lined with viscose on the inside to keep you relaxed for long time periods.